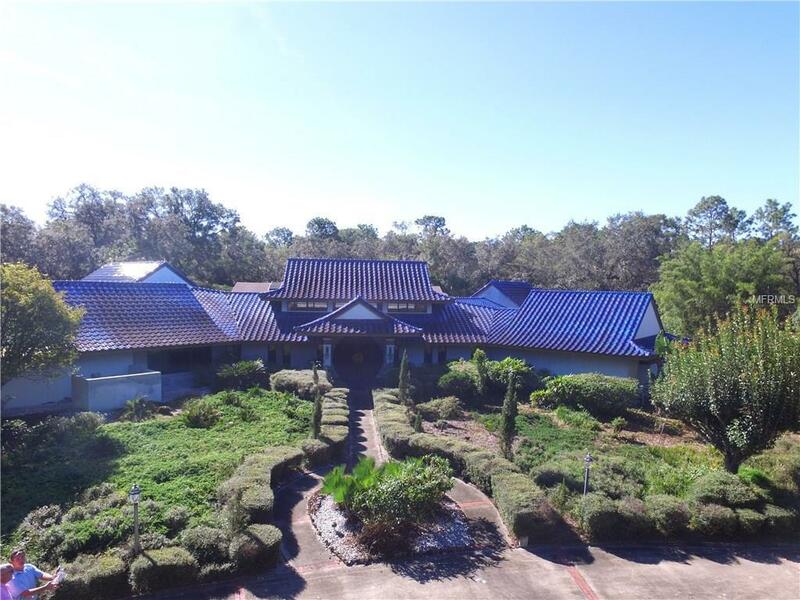 Beautiful 40.5 acres in very desirable Deland location for possible development. 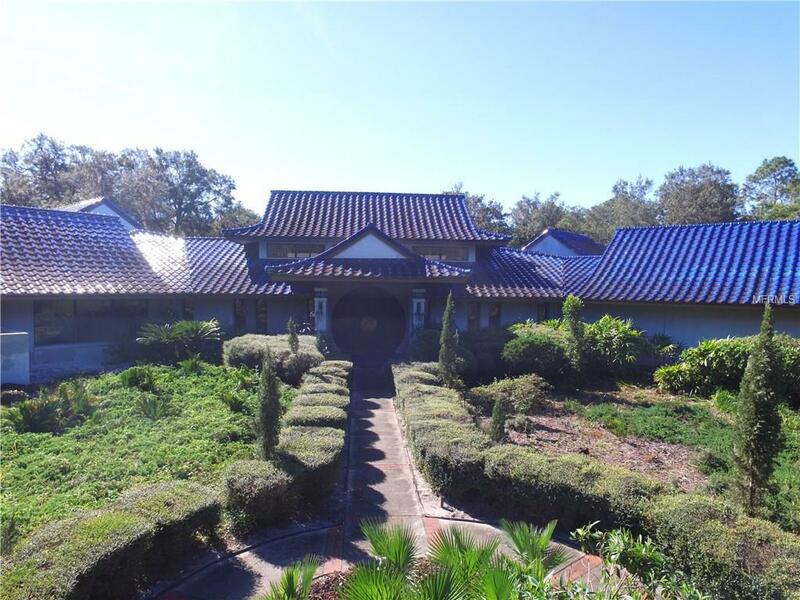 The 5 bedroom 5 bathroom home and property site sits on Glenwood Rd and is 4 miles away from the heart of downtown Deland. 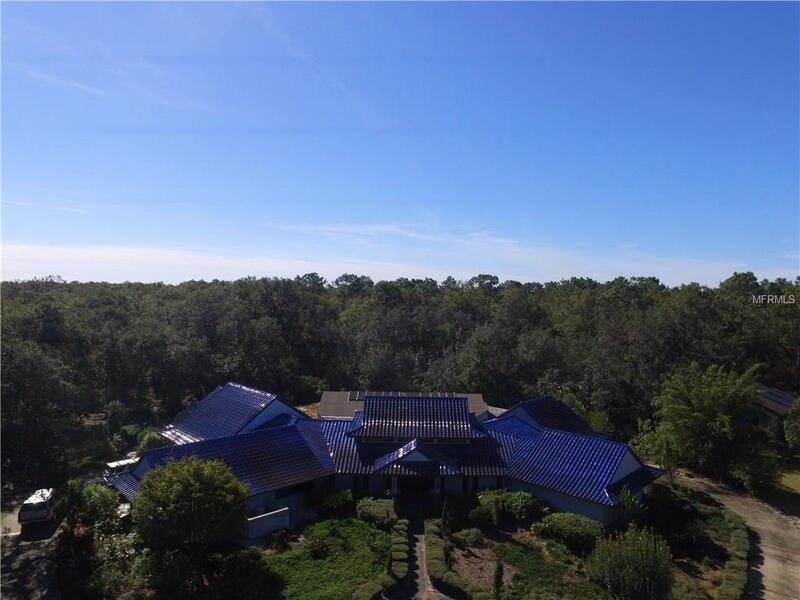 The property is currently identified by Volusia County as two separate tax parcels containing a total area of 40.5 acres. The current zoning which consists of two zoning classifications, is RR - Rural Residential, which allows one dwelling unit per acre and RA, Rural Agricultural Estate, which allows one dwelling unit per 2.5 acres. According to the Volusia County Zoning Map overlay it appears that approximately 4.95 acres are zoned RR with the remaining 35.55+/- being zoned RA. With the larger portion of the property being zoned RA, Rural Agricultural Estate, current zoning will allow one dwelling unit per 2.5 acres. Based on this premise, the property can accommodate 16 total dwelling units. 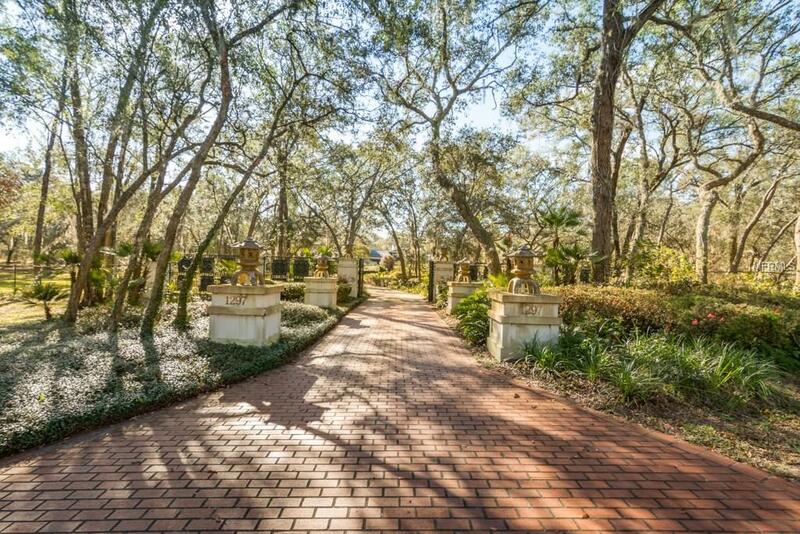 The possibility for a potential rezoning to 1 acre parcel dwelling units based on the RR zoning of the smaller 4.95 acres will need to be explored with Volusia County.